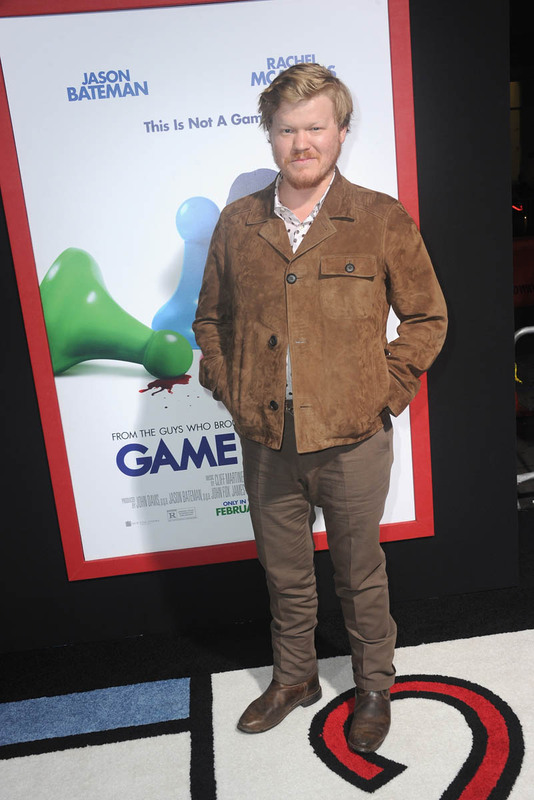 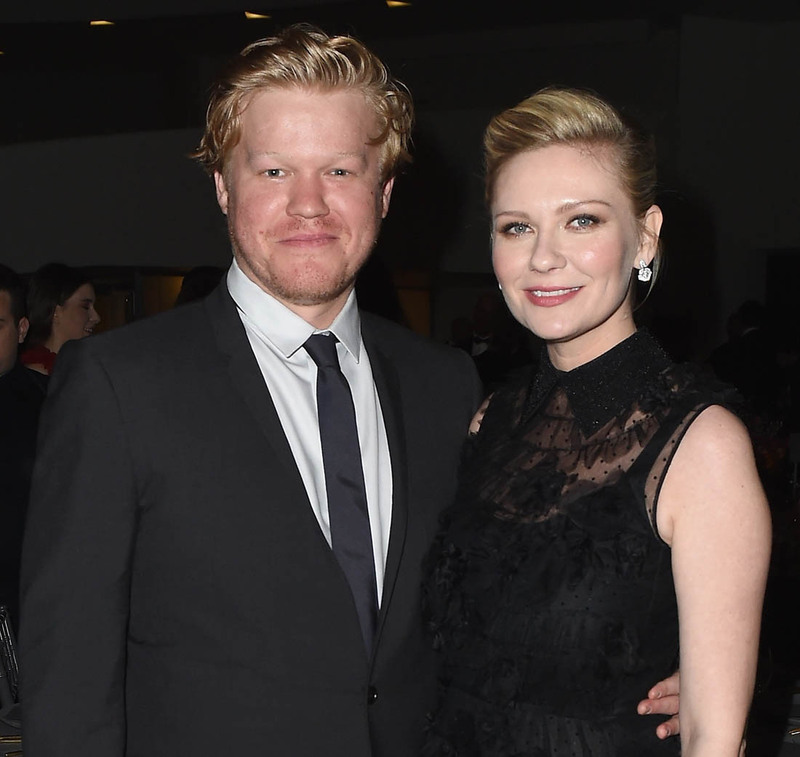 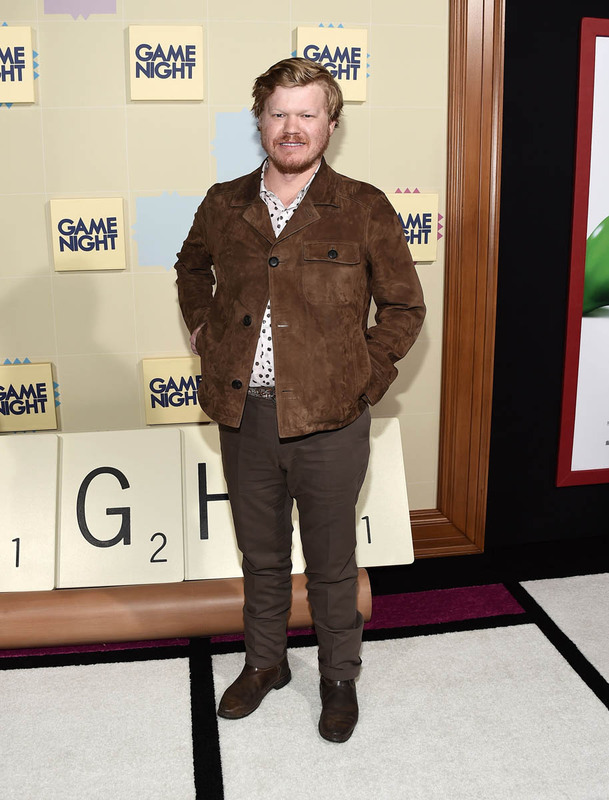 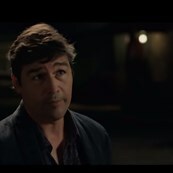 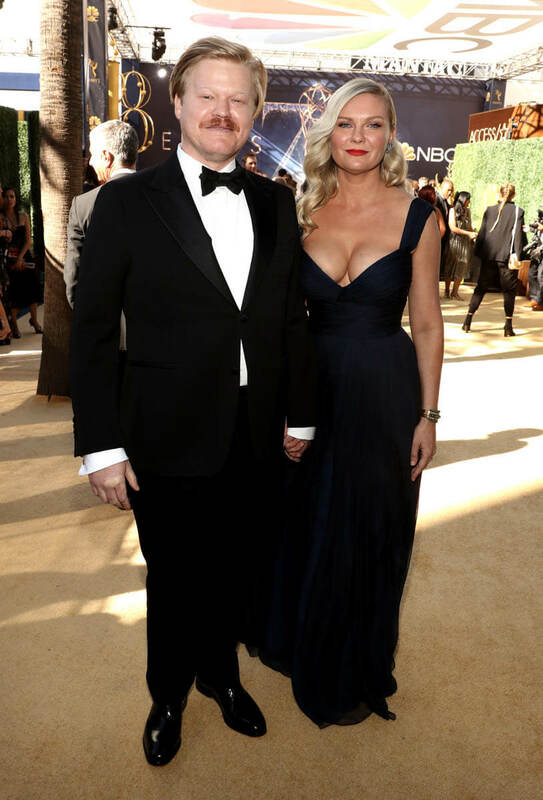 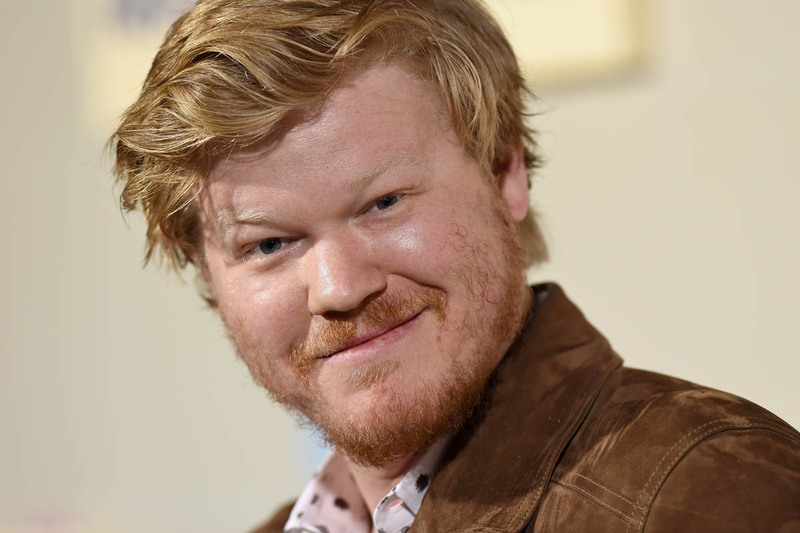 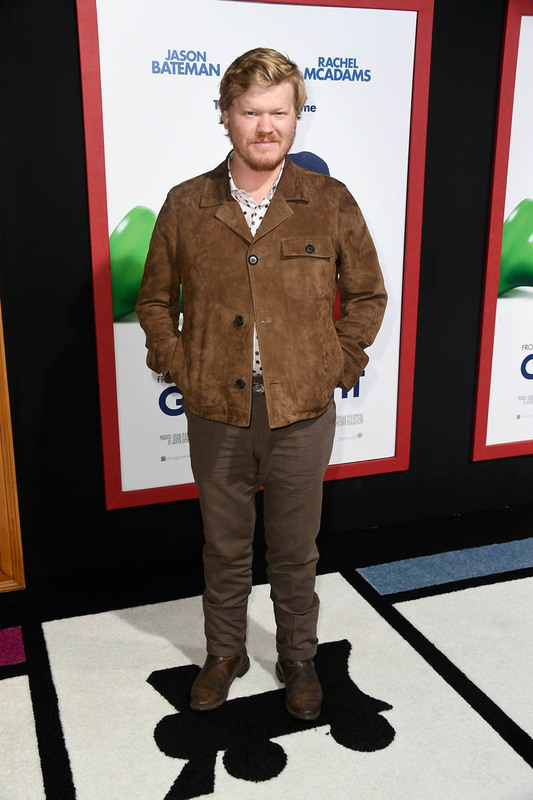 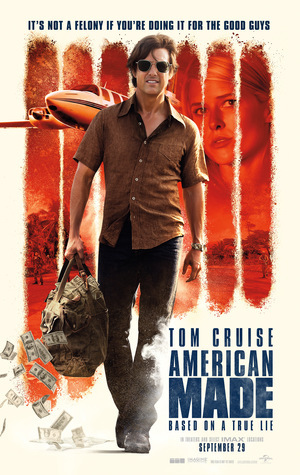 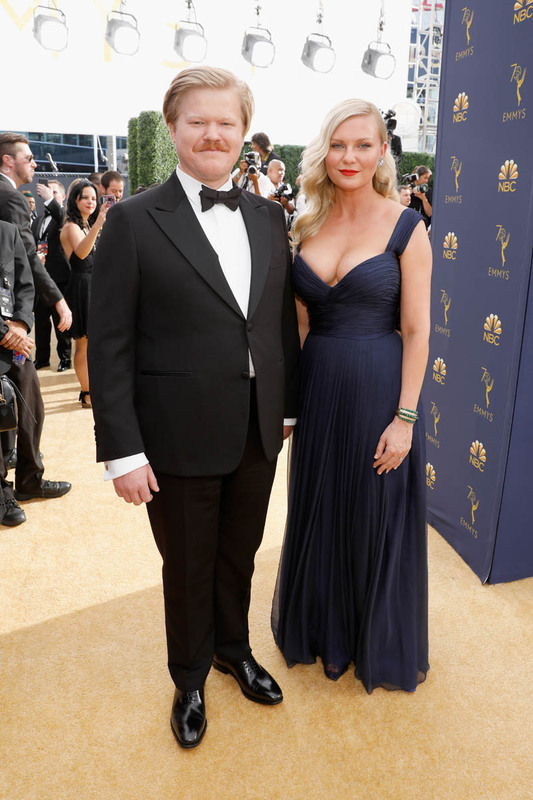 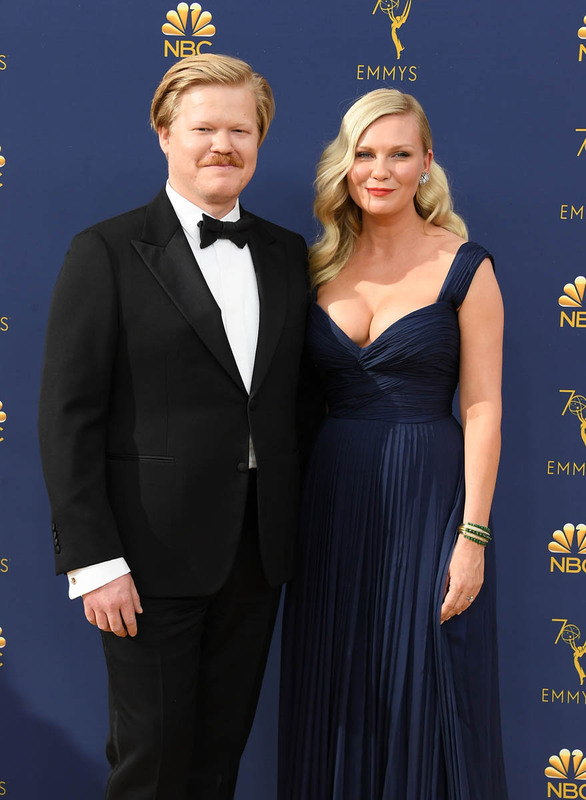 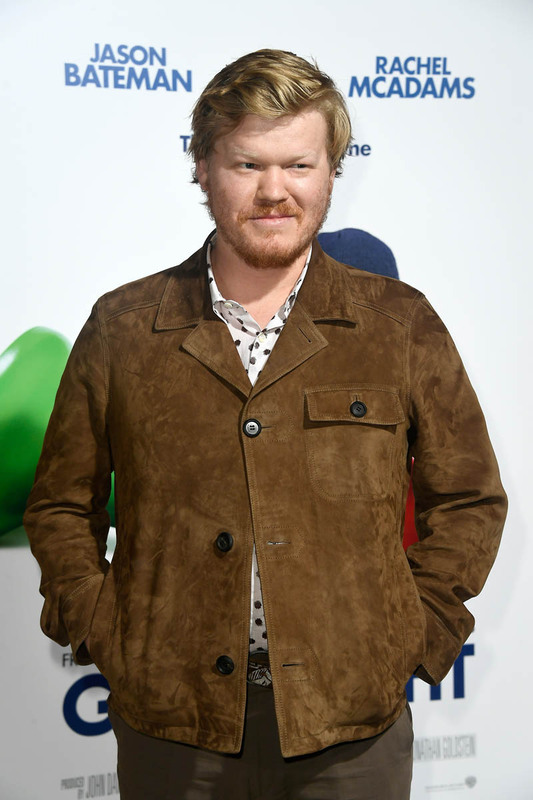 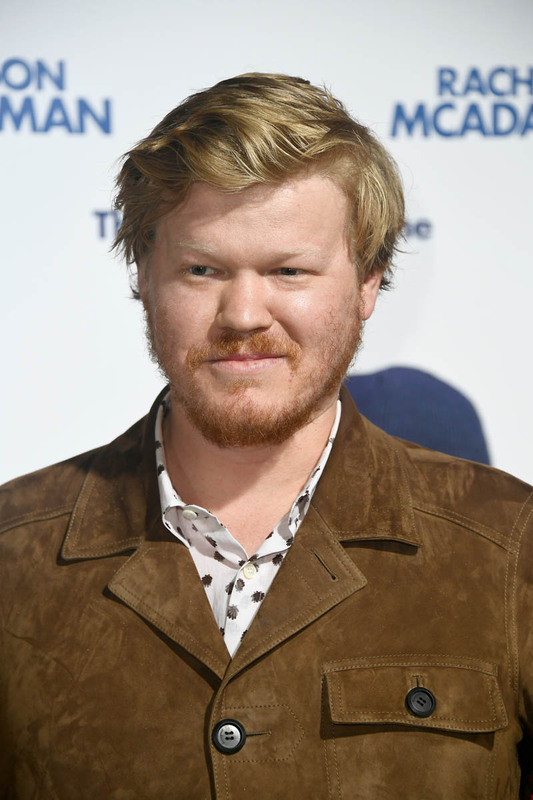 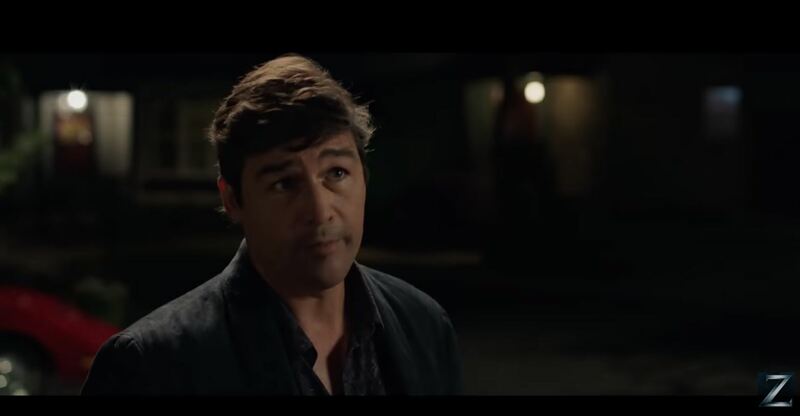 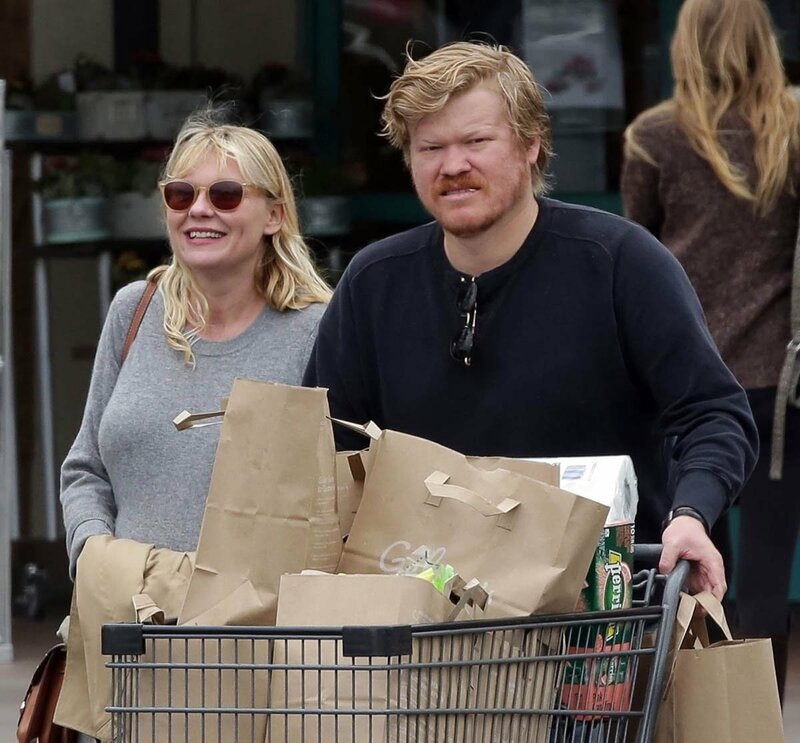 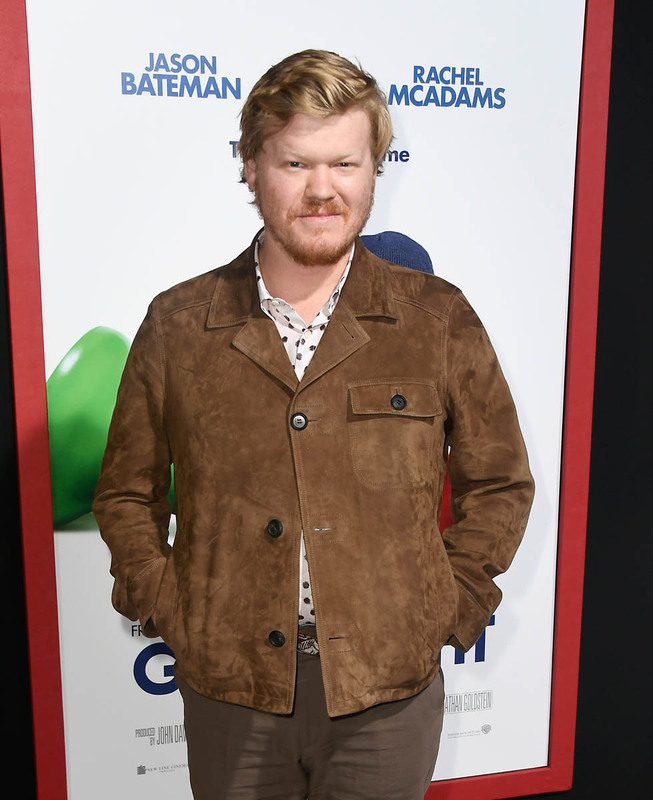 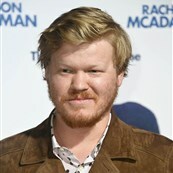 Jesse Plemons gossip, latest news, photos, and video. 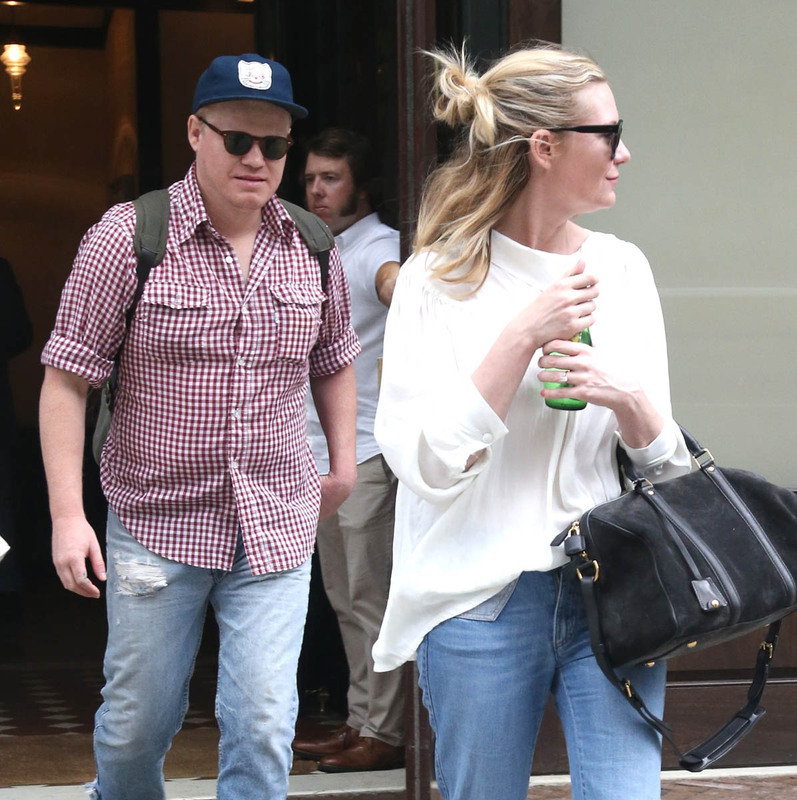 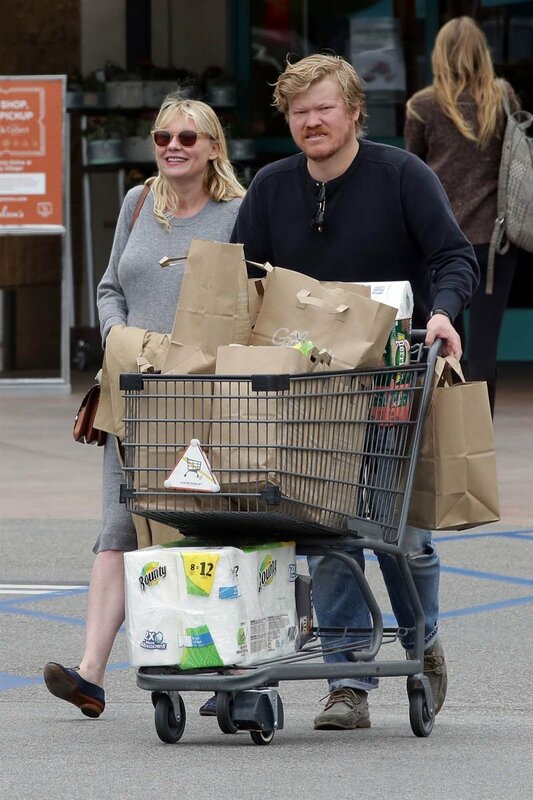 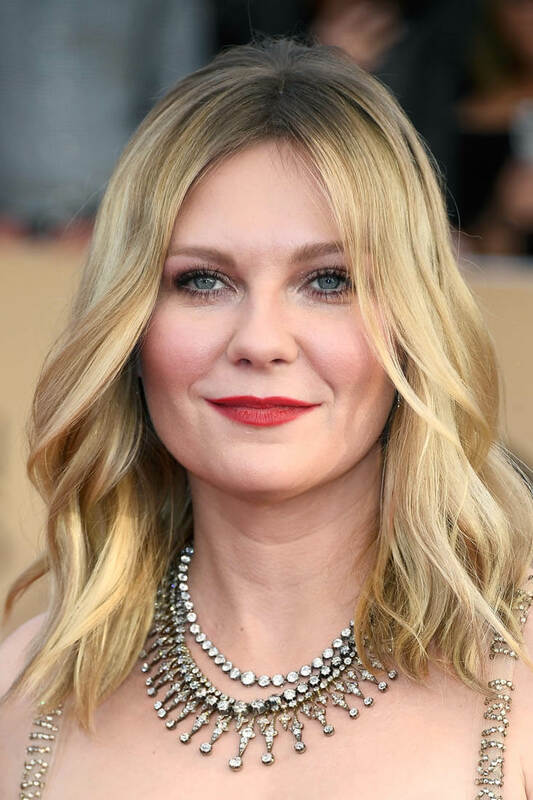 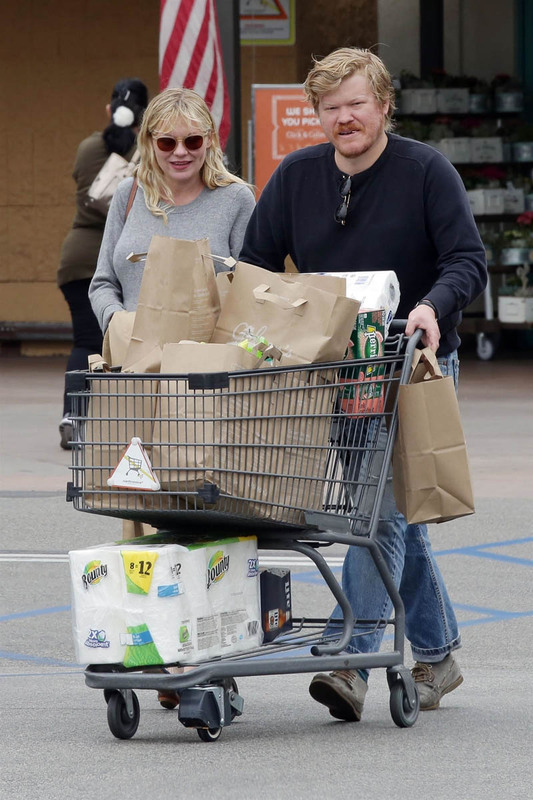 Kirsten Dunst and Landry name their baby! 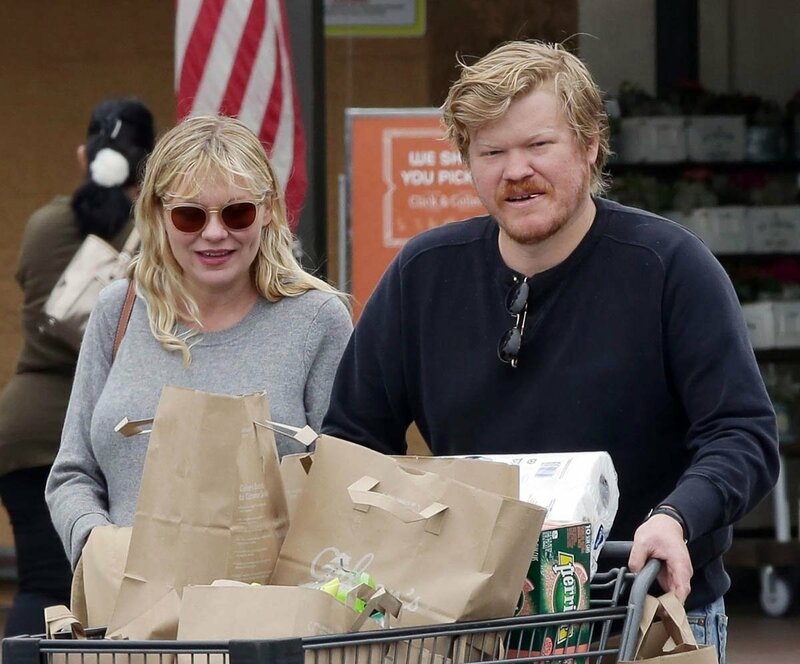 Kiki’s getting a star…and marrying Landry! 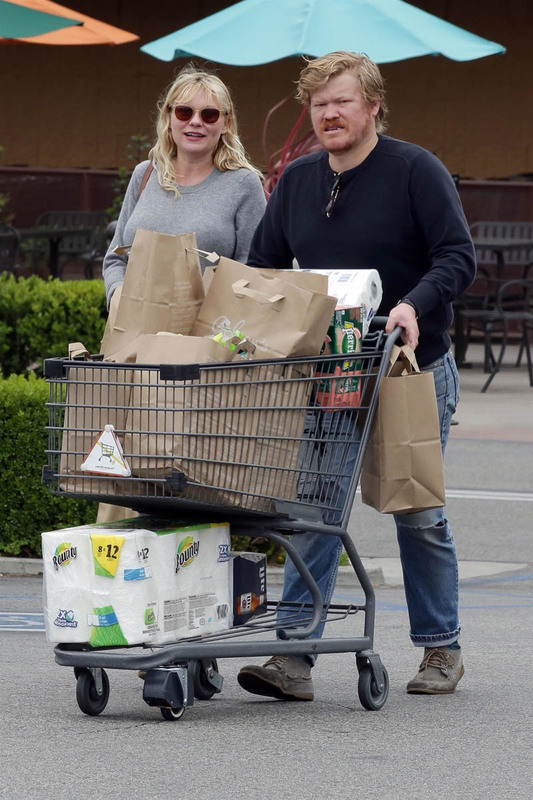 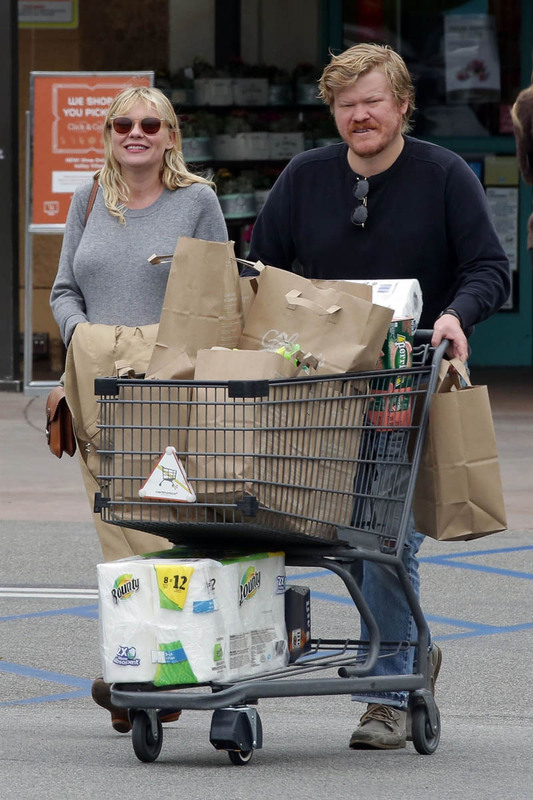 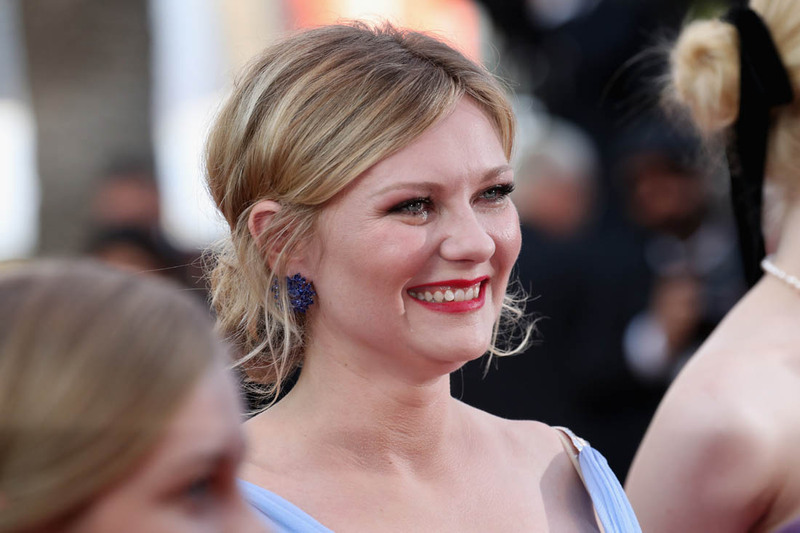 Kirsten Dunst: Happy tears, PDA, and her Lost In Translation?